School’s almost out and we have rounded up a host of activities to entertain all the family. There’s plenty of activities, including many free ones, to get stuck into ensuring there will be no cries of ‘I’m bored’! Hopefully the weather will be sunny and dry and you enjoy fresh air in many of our green spaces – you can read all about our parks on our website here! If you take a wander to The Embankment and Russell Park, then we recommend the free walking quiz hosted by The Longholme Cafe. Just pop to the cafe and collect a sheet and you can also buy special food to feed the ducks as your conquer the quiz. We are lucky to have three great museums within a stones throw of each other so you can get a cultural fix and also take part in their Easter activities. 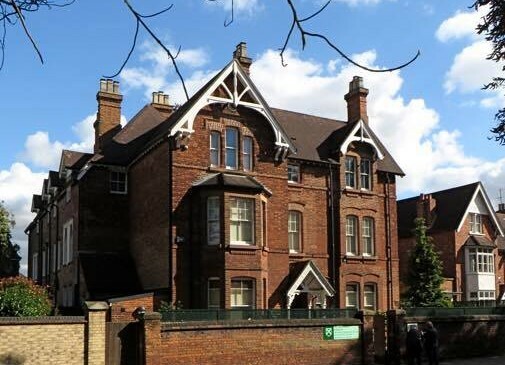 John Bunyan Museum is running a free Easter Egg Quiz for children throughout the holidays. Search the museum for the brightly coloured eggs, find the hidden letters and re-arrange them to find the mystery word and win a chocolate egg prize! Saturday 6th to Saturday 20th April, 11.00am to 4.00pm, Tuesday to Saturday (closed Good Friday). You can also pick up an application form for their Creative Comic Competition. The Higgins Bedford holds family join-in activities during school holidays. Sessions start at 11am, 12.30pm and 2pm and last an hour. All children to be accompanied by an adult. Booking required. Sessions are designed for children that are aged 5-13. 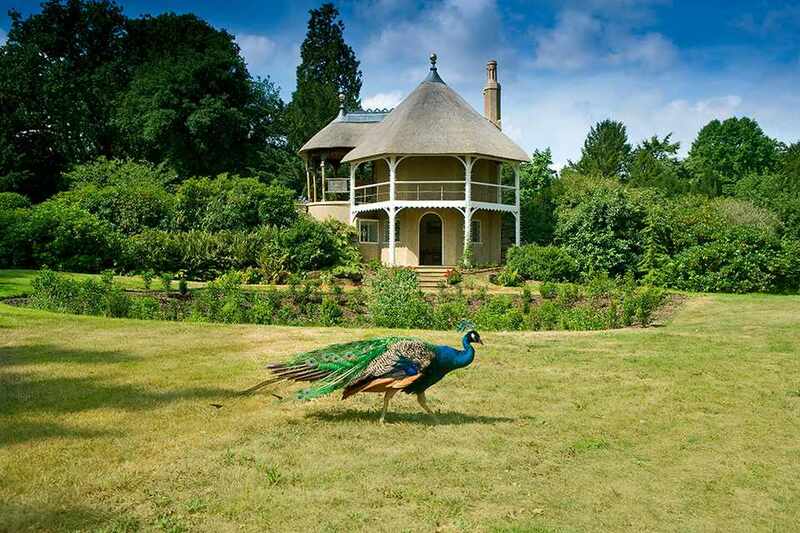 Once you have exhausted all the activities at The Higgins and John Bunyan Museum, pop across the road to The Panacea Museum to discover the amazing story of the unique religious community that created its own Garden of Eden in Bedford. Opening times Thursday, Friday and Saturday, 11am – 4pm. 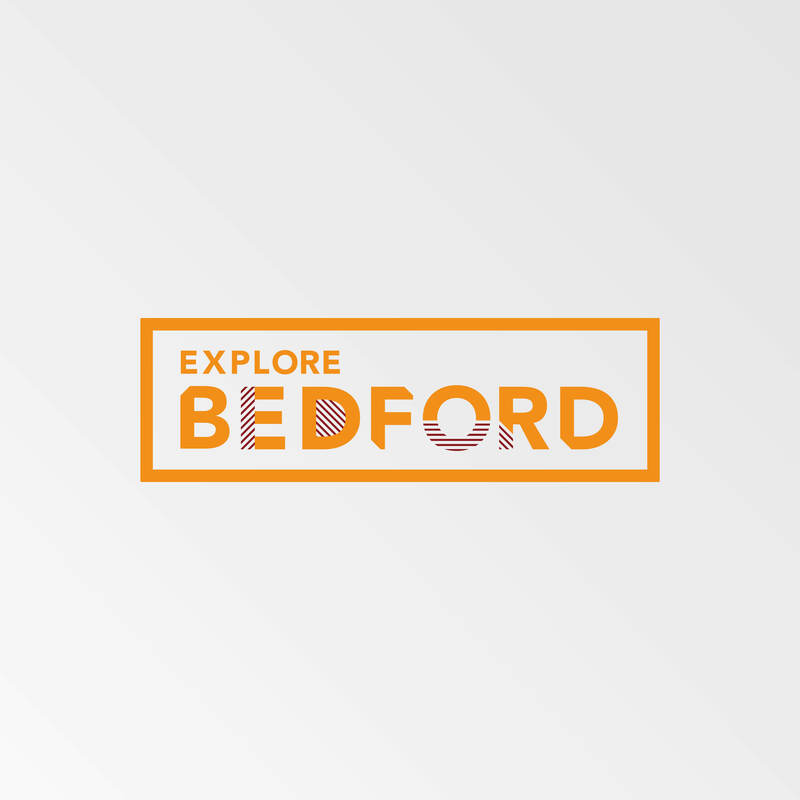 Whilst you are walking about, make sure to join in the Love Bedford Easter Trail (6-27th April) – collect a map from Gallone’s Ice Cream Parlour, Rogan’s Books, Goldings, The Higgins or St Paul’s Church and then locate the golden eggs to be entered into a prize draw. You can search for inspiration of where to eat here. The Talking Statues is another way to have fun whilst in the town. You need a smartphone to swipe on the plaque by the statues to hear their stories – you can download a map here. 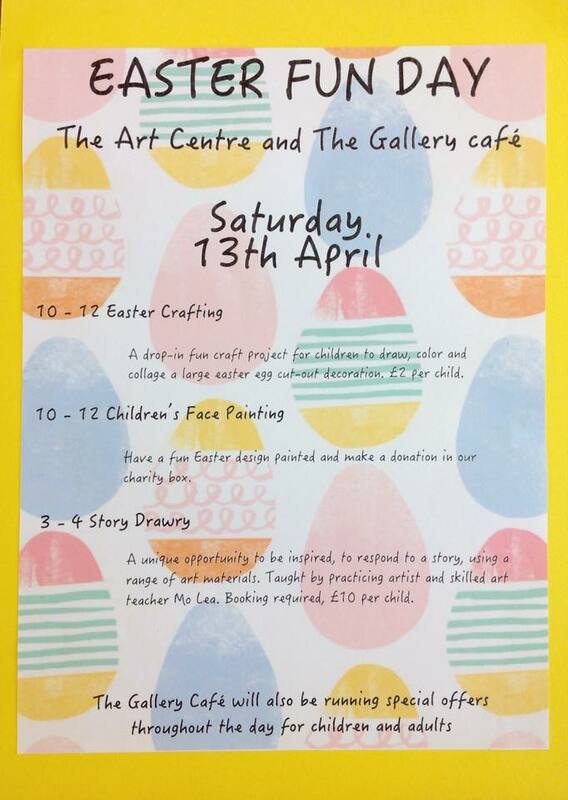 On Saturday 13th April, The Art Centre and The Gallery Cafe are running creative workshops – 10am-12pm, Easter Crafting (£2) and Children’s Face Painting (charity donation) and 3pm-4pm, Story Drawry – artist Mo Lea will be on hand for children to create art from a story (£10). The Gallery Cafe will also be running special offers throughout the day. 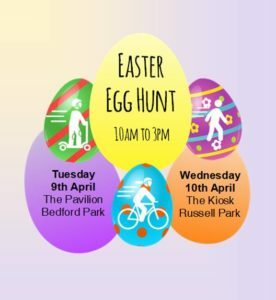 On Tuesday 9 April (at the Pavilion at Bedford Park) and on Wednesday 10 April (at the Kiosk in Russell Park), join in the Sustrans free Easter Egg Hunt around the park. There will also be egg decorating workshop for a small fee. Meet at the cafe to collect your hunt sheet and take your time to walk around the park finding all the eggs. Event runs between 10am and 3pm. 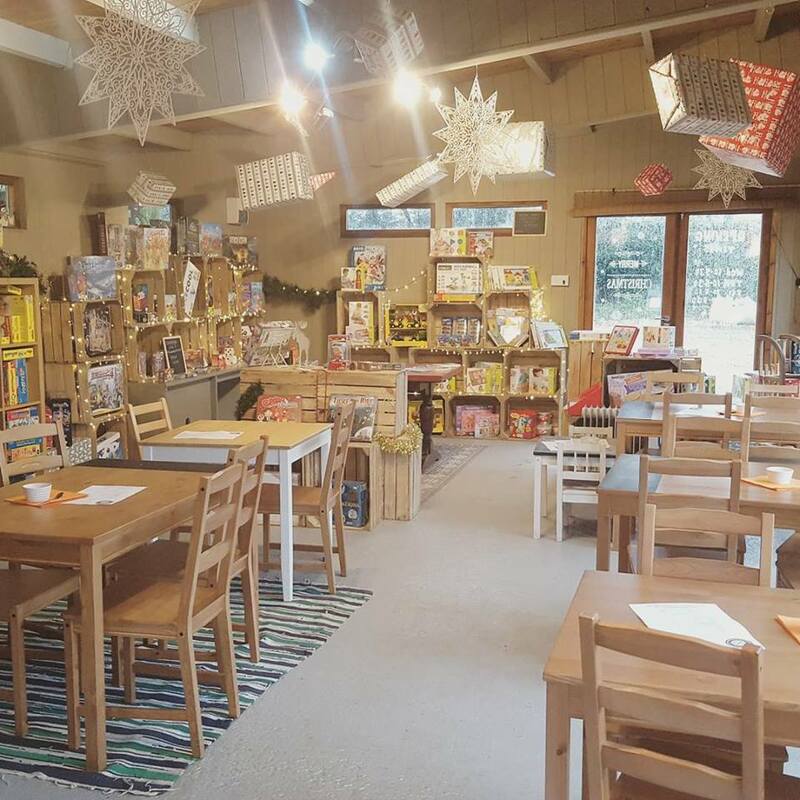 A favourite of Explore Bedford is Ready Steady Roll near Sharnbrook, especially for some electronic free time A cafe with hundreds of board games to enjoy and with staff on hand to help with the rules. Their cake selection is awesome too. Booking is recommend as it’s very popular. 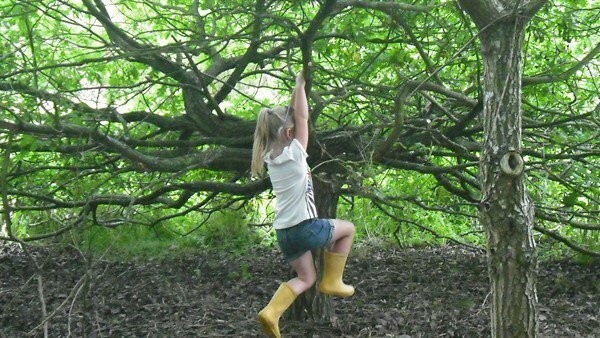 The Forest of Marston Vale has loads to entertain and use up energy in their 61 square miles of woodland which includes a nature reserve, walks, lots of wildlife and a cafe for a well earned cuppa and cake. Why not become a Friend of the Forest as this will entitle you to free parking, free entry to the Wetlands Nature Reserve and discounts in the gift shop plus it also helps more trees to be planted. Sunday 7th April, 10.30am – Sunday Stroll, donations welcome. Shuttleworth is based at the Old Warden Aerodrome near Biggleswade and they host a large collection of aircraft and vehicles from many decades and they regularly have amazing air shows. The Swiss Garden is also part of their attraction – it’s landscaped gardens are a thing of beauty and tranquillity and is home to the resident peacock. *You need to pay the normal entry fee too. Over at the majestic Wrest Park you will find an Easter Adventure Quest from 6th – 22nd April. Join the hunt for dragon eggs and crack the clues as you follow the trail though the gardens. There will be a chocolate treat for the successful explorers. It’s an additional £1 alongside the normal entry fee and runs from 11am to 5pm. 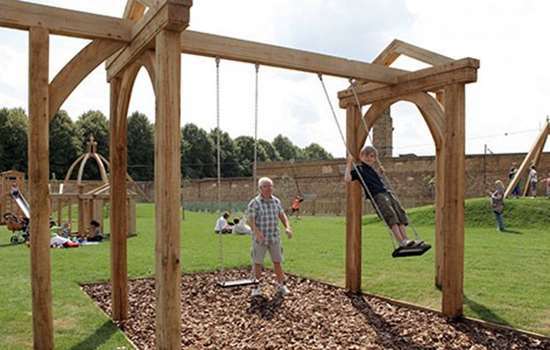 Whilst visiting you can enjoy the 92 acres of award winning gardens, archaeological stores, enjoy something to eat in the cafe and there is also a children’s play area to use up any left over energy. We can’t get enough chocolate at Easter and your children can decorate your own egg at Frosts Garden Centre, Willington. Whether it’s a present or for them to enjoy, book a space between 8th and 18th April. Once your little one has finished their decorating, they will join in a bunny hunt around the garden. 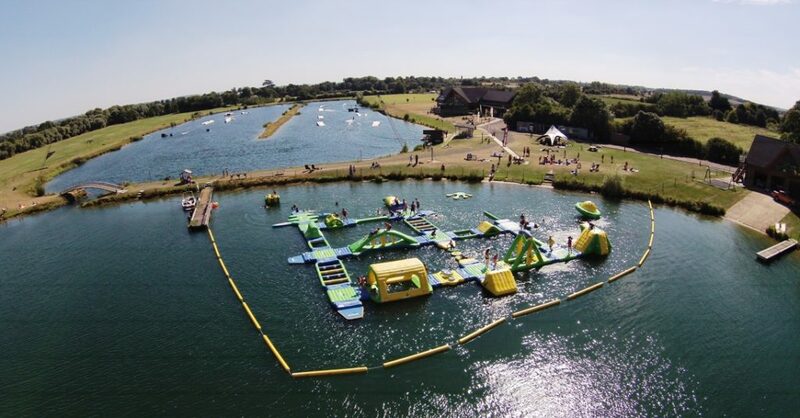 Over at Box End Park, they will have their grand opening on 19th April for the Aqua Park – wetsuits recommended as the water will still be chilly (you can hire them). Parents can watch from the lakeside with a drink as the youngsters wear themselves out having fun on the inflatables. We are very lucky to have great theatres in the heart of Bedford who host so many productions all year round. The Place is a 130 seater venue based in Bradgate Road and this Easter they have shows for children (and adults) of all ages! Inspired by our childhood wonder of the universe, award-winning The Wardrobe Ensemble have created a unique theatrical experience for children. 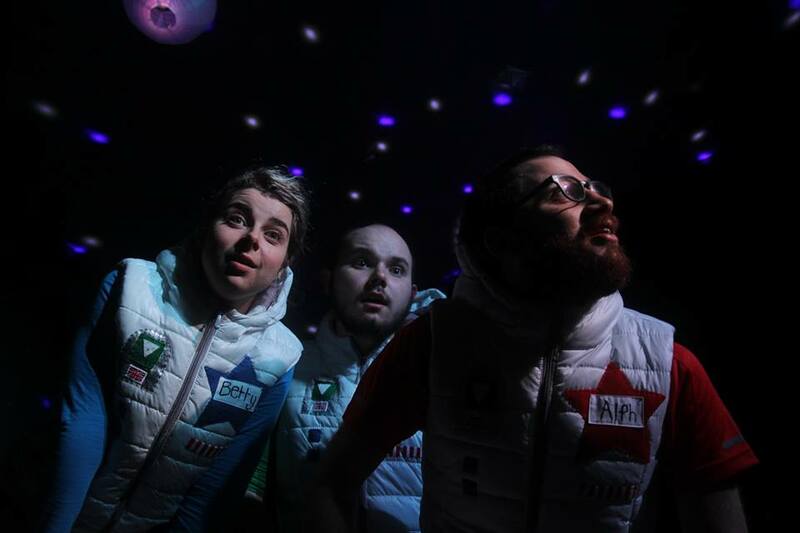 For this special evening show, our staff are dressing up and we are welcoming our audience to wear their best space costume as there will be special prizes waiting for you! The cast of leading performers from London’s West End invite you to join them to a night at the movies. A magical evening of live entertainment featuring the very best songs from the smash hit movies throughout the decades. Sing, O’Muse, of the critically-acclaimed Pantaloons and their hilarious new verse adaption of the most epic journey of all time. 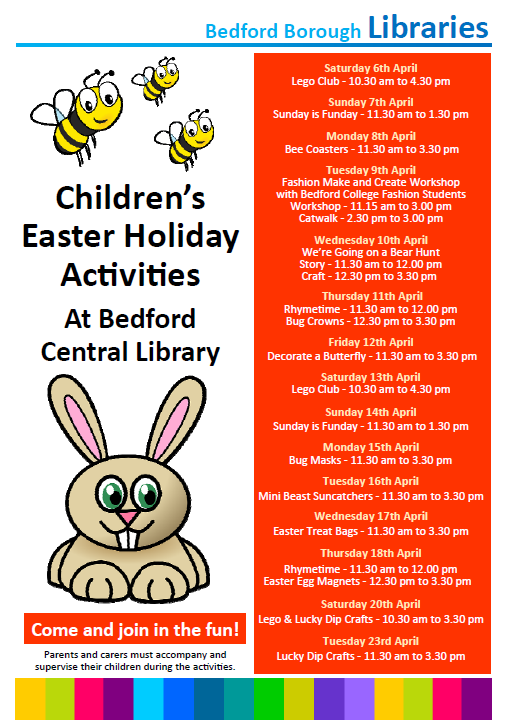 Bedford Borough Libraries always guarantee plenty of boredom busting fun with so many different sessions and they are all FREE!